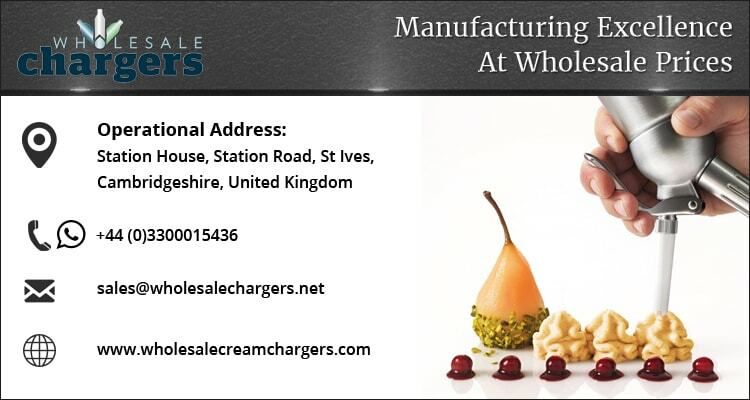 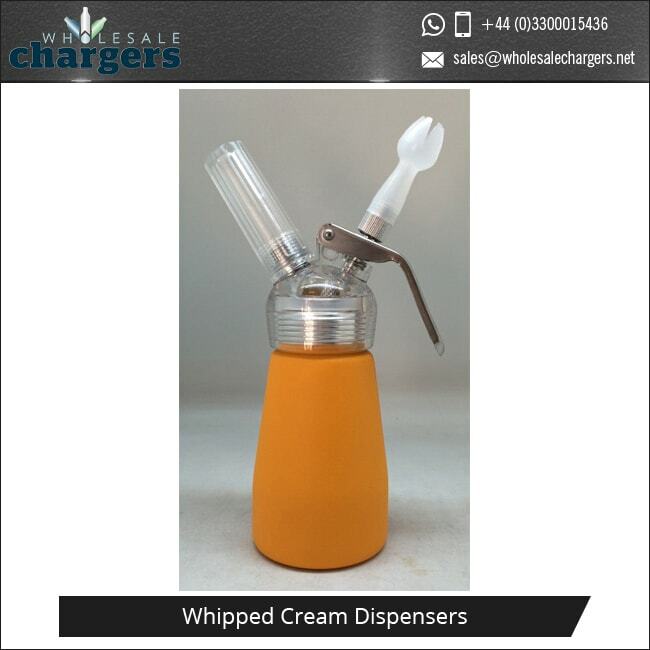 Used by a whole host of restaurants and cafes, this modernistic, performance-focused cream dispenser can be used across a diverse range of applications. 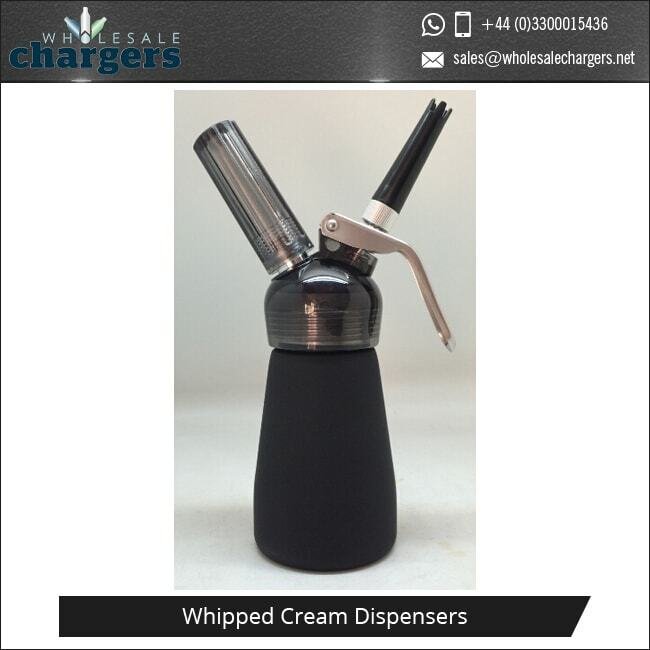 Ideal for creating Nitro coffee, cold brew beer, and of course, whipping up garnishes, mousses, whipped cream, and foams quickly and effectively, this easy to use dispenser will also allow you to prepare the perfect coffee shakes, cappuccinos, mochas, and even ice cream. 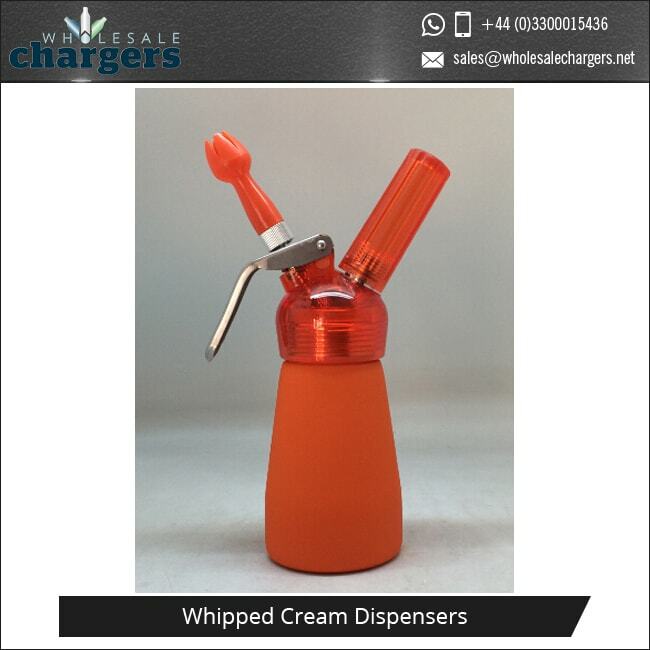 Convenient and super easy to use, this cream dispenser boasts a tilt at the end of the nozzle for expert performance and precision. 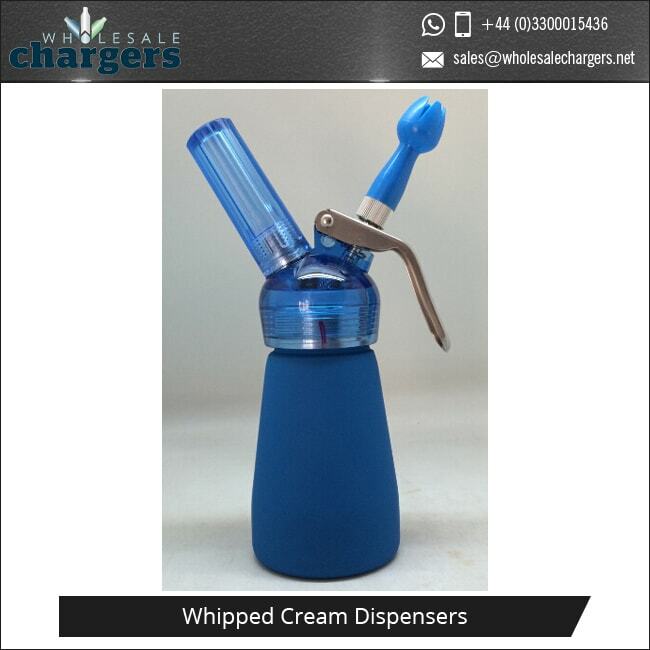 But that’s not all… the contents inside your whipper can remain fresh for up to 14 days, meaning you will be able to save on prep time and even prepare fresh ingredients in advance. 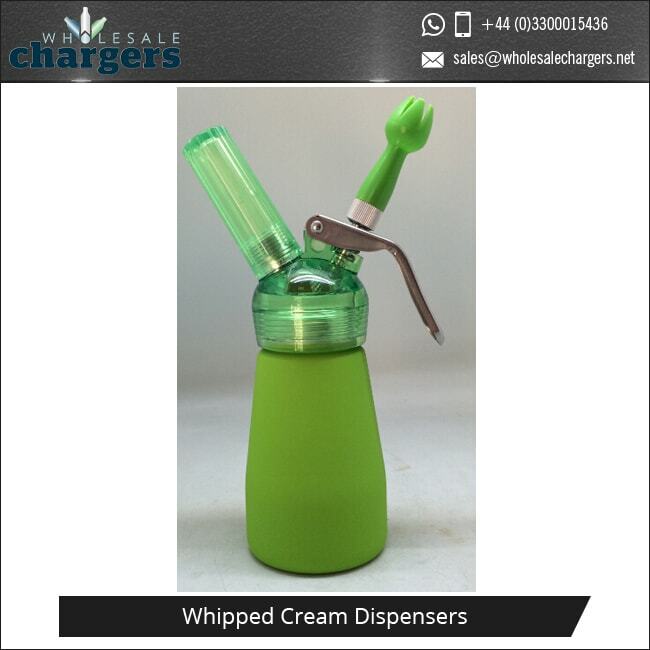 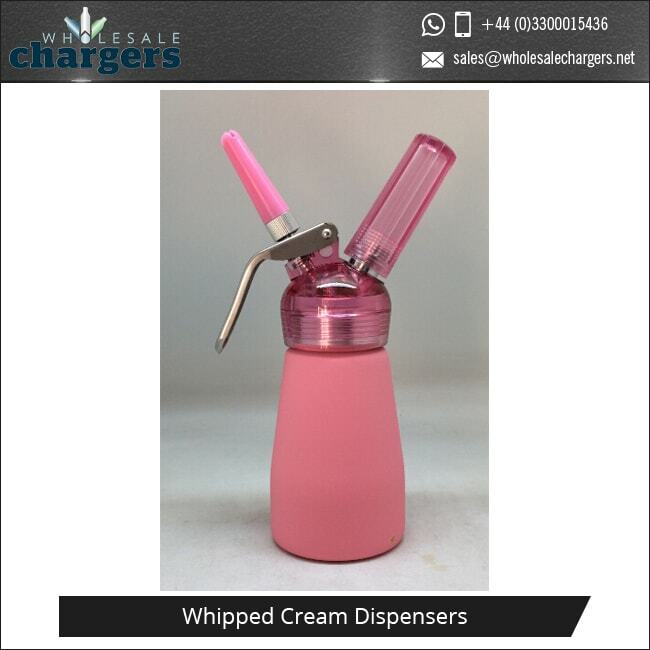 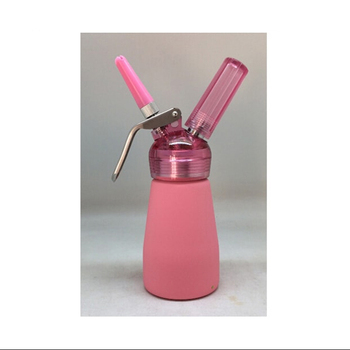 Available in a variety of different colours including pink, green, blue, black, red, purple, orange and silver, as well as different sizes, this dispenser will allow you to experiment with a whole host of different ingredients and top off your favourite desserts, appetisers and drinks in style. 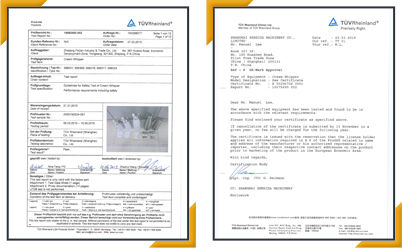 • Certification: TüV, FDA, LFGB, DGCCRF, FDA food safety test and food grade standards certification.